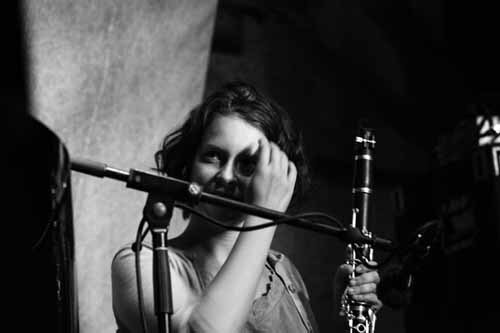 Laura Altman is a clarinetist, improviser and composer, born and based in Sydney. She has been an important voice on the Sydney improvised music scene since 2007, playing with groups such as The Splinter Orchestra and Prophets, and collaborating with Australian improvisers including Jim Denley, Dale Gorfinkel, Monica Brooks and Peter Farrar. Laura has toured Australia and Europe with a range of projects including the trio Great Waitress, featuring Monica Brooks on accordion and Berlin-based pianist Magda Mayas. Laura graduated from the Sydney Conservatorium of Music with a B.Mus Composition (Honours) in 2011, and composes both instrumental and electro-acoustic music.